for the teams of Jonathan Vaughters and joined German Team NetApp in 2011.
sport of cycling? How old were you when you started? Keep dreaming and having fun. 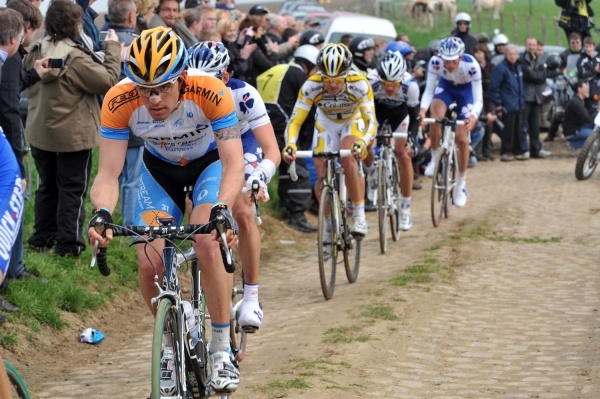 on your career, what did you experience with team while you raced with them? What were some of the good and bad moments with the team? in the trash because every single one has been charged or suspected of doping. Brent Bookwalter, Andrew Talansky, Peter Stetina and Tejay Van Garderen. Steven Cozza at the team NetApp 2012 training camp. your feeling on it are. Time Trial and by such a large margin was cool. what you remember about that race and what your experience was. As I mentioned in a previous question, you recently called a halt to your professional career – what made you decide to do that? Do you ever think you will return to the top level? couldn’t do while racing bikes. Yes!!! My Race for Kids fan club is still going on. can mail a check to.